gpu + tinyos = ? 首先,你需要安装的镜像. 点击 download page 找到 “stable release”. 你需要 iso images (制作CDs) and USB stick .img 的文件. 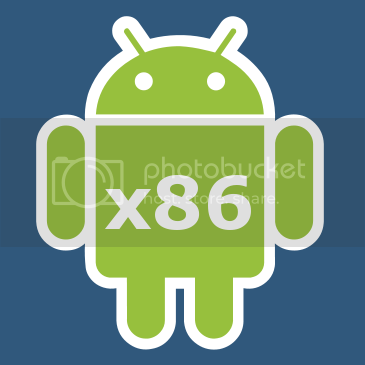 所以选择– CD (download .iso) 或者 USB stick (download .img)? ubuntu 下 右键可以解压, 如果你是在windows下 使用 Power Archiver 或者 WinRAR. 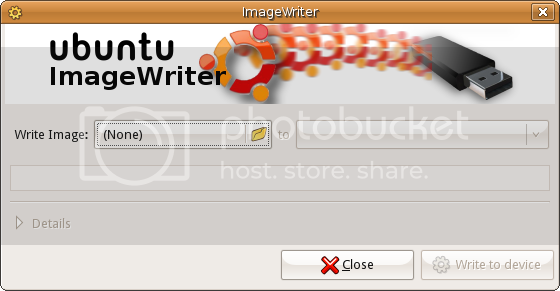 在Ubuntu, 从Ubuntu 软件中心下载并安装 imagewriter . 在Windows下, 下载并安装 Win32 Image writer 然后运行她. Download the ISO image and burn it on to a CD, using your favourite CD burning software. You can use Brasero for Linux, or Nero for Windows. Once you’ve written the CD, reboot your computer and change your BIOS setting to boot from CD. T91 (VESA mode), touchscreen works. Eee Top 1602C (VESA mode), touchscreen works. I have personally tested it on an EeePC 1005HA and it works perfectly, with WiFi and Bluetooth. If it works (or not) on your hardware, you can leave a note in the comments, telling us about it.